In 2018, the U.S. hotel industry saw occupancy increase 0.5% to 66.2%, according to STR, while ADR rose 2.4% to $129.83 and RevPAR increased 2.9% to $85.96. The U.S. hotel industry registered record-breaking performance during 2018, according to data from STR. The absolute values in those three key performance metrics were each the highest STR has ever benchmarked. 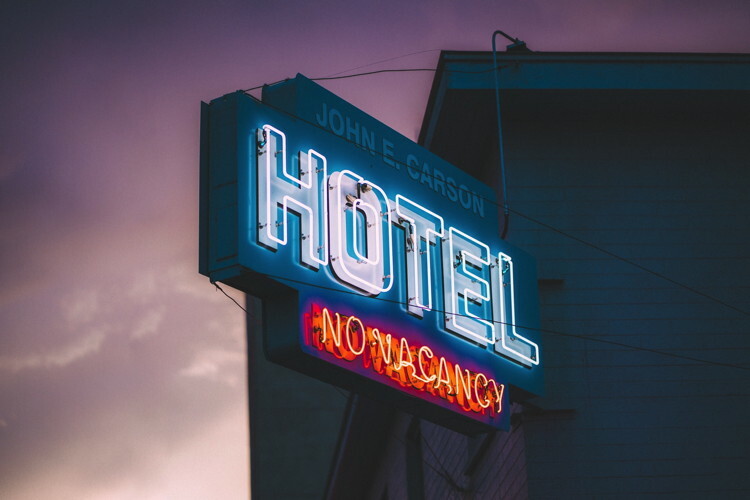 The U.S. hotel industry also set records for supply (more than 1.9 billion room nights available) and demand (roughly 1.3 billion room nights sold). Based on percentage growth for the year, demand (+2.5%) outpaced supply (+2.0%). Among the Top 25 Markets, Super Bowl LII host Minneapolis/St. Paul, Minnesota-Wisconsin, reported the years largest spike in RevPAR (+6.9% to US$82.96), due primarily to the second-highest jump in ADR (+5.8% to US$122.66). Miami/Hialeah, Florida, posted the largest lift in ADR (+6.1% to US$199.35), which resulted in the second-largest increase in RevPAR (+6.3% to US$152.81). Philadelphia, Pennsylvania-New Jersey, experienced the highest rise in occupancy (+3.8% to 71.1%) and the third-largest increase in RevPAR (+6.0% to US$94.60). Overall, 21 of the Top 25 Markets recorded year-over-year RevPAR growth in 2018. Due to a comparison with the effect of Hurricane Harvey in 2017, Houston, Texas, reported the steepest declines in each of the three key performance metrics: occupancy (-5.3% to 63.1%), ADR (-2.4% to US$105.45) and RevPAR (-7.5% to US$66.57). Washington, D.C.-Maryland, posted the only other decrease in ADR (-2.0% to US$156.42), which resulted in the second-largest drop in RevPAR (-3.2% to US$111.51). In absolute values, New York, New York, recorded the highest levels in occupancy (87.3%), ADR (US$262.31) and RevPAR (US$228.96). During the fourth quarter of 2018, U.S. hotel occupancy rose 0.4% to 61.9%, ADR was up 2.0% to US$127.95 and RevPAR increased 2.4% to US$79.21. Among the Top 25 Markets, San Diego, California, registered the largest increase in RevPAR (+12.4% to US$113.92), due primarily to the highest lift in ADR (+7.8% to US$155.74). Boston, Massachusetts, experienced the largest rise in occupancy (+6.3% to 75.2%) and the second-largest increases in ADR (+5.6% to US$203.71) and RevPAR (+12.2% to US$153.15). Houston reported the largest declines in each of the three key performance metrics: occupancy (-19.3% to 58.5%), ADR (-7.1% to US$102.26) and RevPAR (-25.1% to US$59.82).